Published in: Børgesen, F. (1950). A new species of the genus Predaea. Dansk Botanisk Arkiv 14(8): 1-8. The type species (holotype) of the genus Predaea is Predaea masonii (Setchell & N.L.Gardner) De Toni fil.. Type locality: St. Helena , Prosperous Bay (Børgesen 1950: 8). Type: Dr. Th. Mortensen; 22 february 1930; 50 m depth. C 458 (Børgesen 1950: 8). Guimaraes, S.M.P.B. & Amado-Filho, A. (2008). 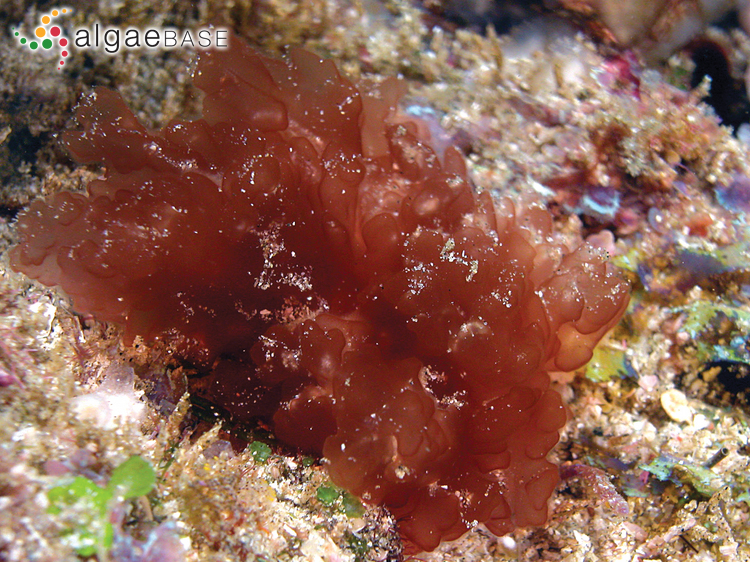 Deep-water gelatinous rhodophytes from southern Espírito Santo State, Brazil. Botanica Marina 51: 378-387. Kraft, G.T. & John, D.M. (1976). 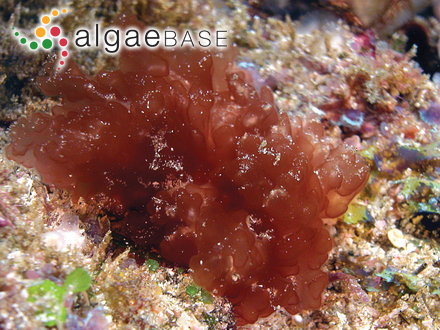 The morphology and ecology of Nemastoma and Predaea species (Nemastomataceae, Rhodophyta) from Ghana. British Phycological Journal 11: 331-344. Accesses: This record has been accessed by users 1336 times since it was created.